Join Epsilon Alpha Pi in the Student Union today from 10:00 – 5:00. 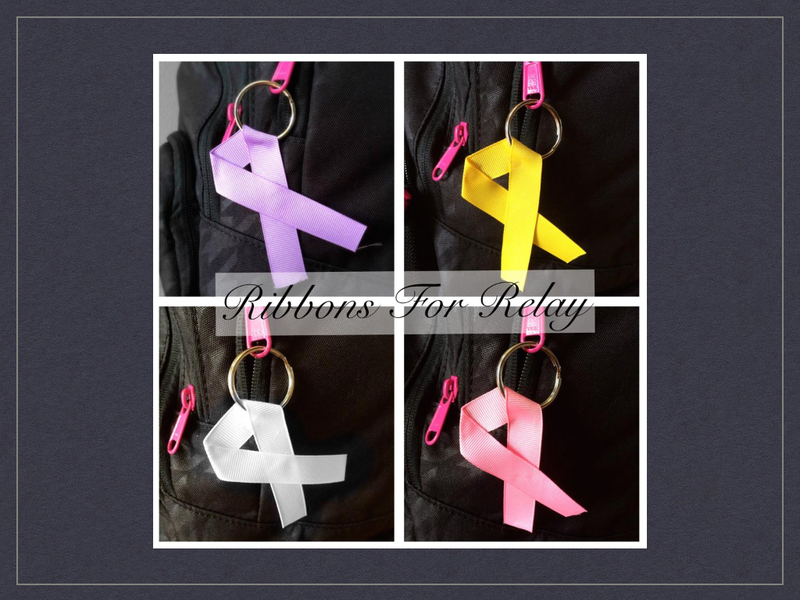 They are selling Relay for Life ribbons as part of their “Ribbons for Relay” fundraiser. 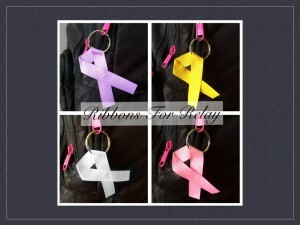 These ribbons are four different colors; white for lung cancer, purple for general cancer, pink for breast cancer, and yellow for childhood cancer. The ribbons are $2.00 and all proceeds will go towards the American Cancer Society.